Schools in five different countries participated in the pilot implementation of the EUfolio project. In this section you can find information about the cases implemented as well as ePortfolio examples. 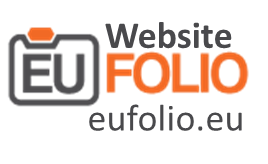 In addition you can find recommendations for ePortfolio implementation as suggested from the EUfolio pilot.